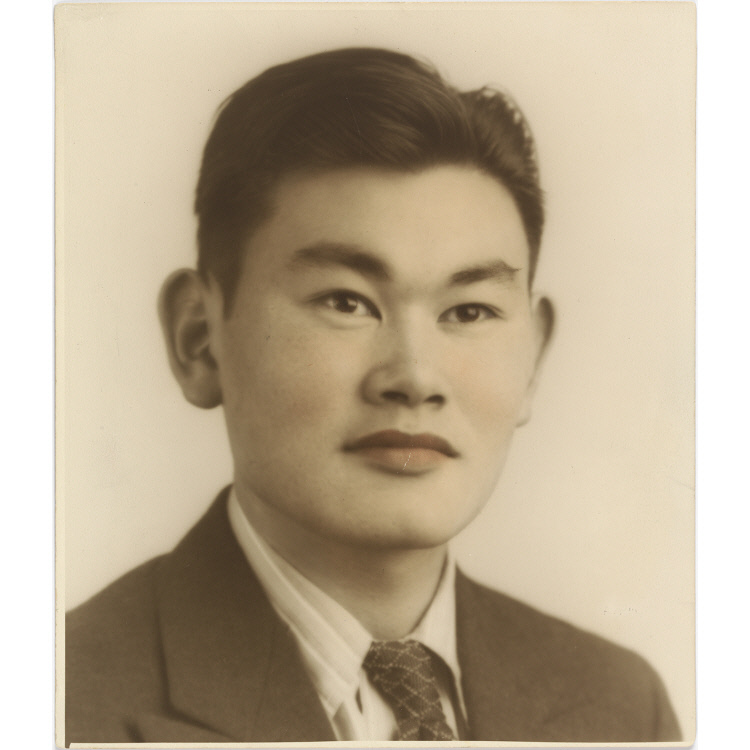 Fred T. Korematsu fought a lifelong struggle to right an injustice that the United States government brought upon thousands of Japanese American citizens. Korematsu was a welder on the Oakland docks before the Japanese attack on Pearl Harbor. On February 19, 1942, President Franklin D. Roosevelt signed Executive Order 9066, authorizing West Coast military commanders to issue whatever orders they thought were necessary for national security. The forced relocation of Japanese Americans into “internment” camps soon followed. Korematsu defied the order, was sent to federal prison, and was later incarcerated with his family in a camp. Korematsu, with the aid of the American Civil Liberties Union, challenged the legality of the detention, but it was upheld by the Supreme Court in 1944. In 1983 he petitioned to reopen the case, arguing that the government knew that Japanese Americans were not a security threat. A lower court found in his favor, and his conviction was overturned. In 1988 Congress apologized for the internments and awarded each survivor $20,000.